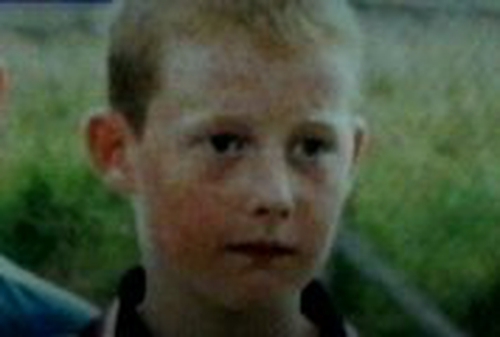 The solicitor representing the family of Brian Rossiter, the Clonmel teenager who died after spending a night in garda custody in September 2002, has said it is highly likely that they will co-operate with an inquiry into his death. Speaking on RTÉ Radio’s Morning Ireland, Cian O'Carroll said that the Government had agreed to pay the family's 'out of pocket' expenses and for some of the preparatory work in the case. Mr O'Carroll said that the real issue outstanding was a requirement by his company, Lynch & Partners, that there be support and back-up facilities available to them in Dublin as necessitated by the decision to hold the inquiry in the capital.